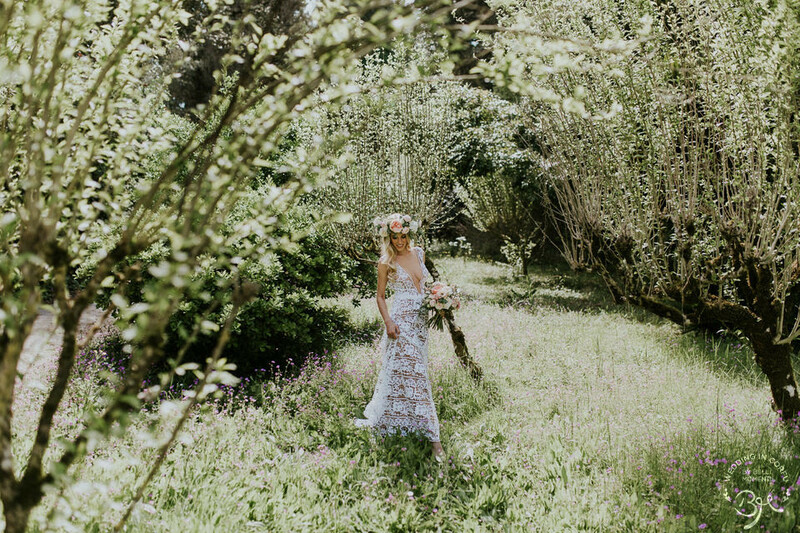 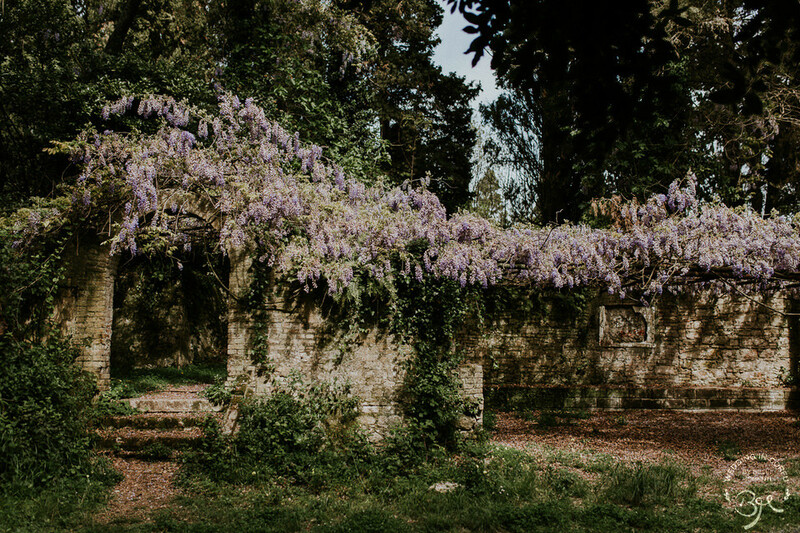 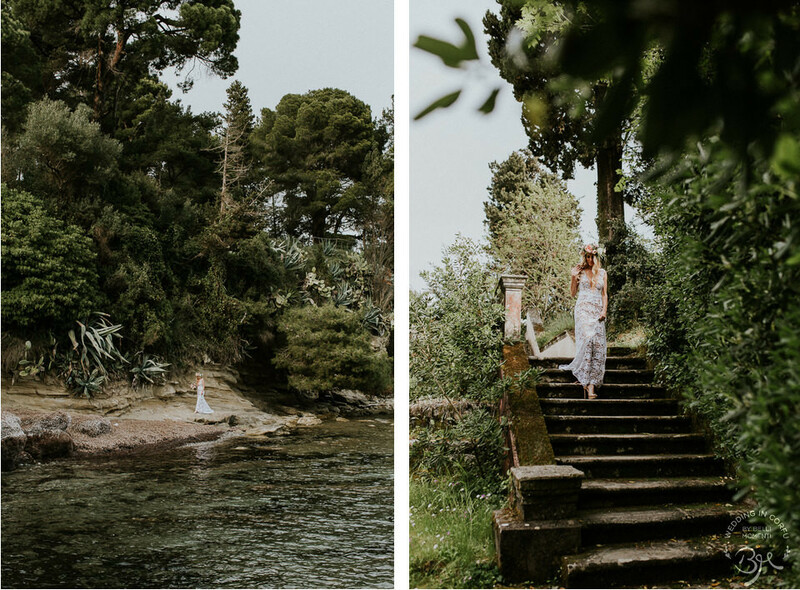 Corfu, is unique island that gives one the ability to combine the delicacy of an elegant place with the simplicity of a Greek island, accomplishing, until the last detail, the challenges of an extra fine wedding. 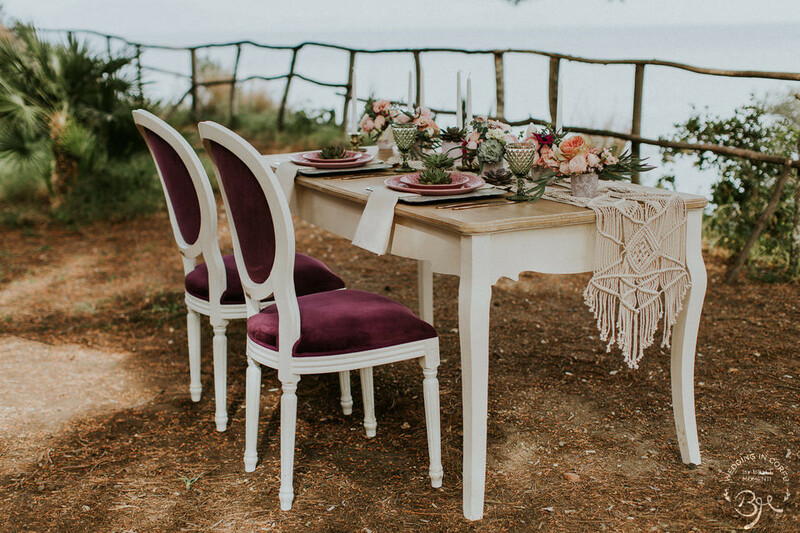 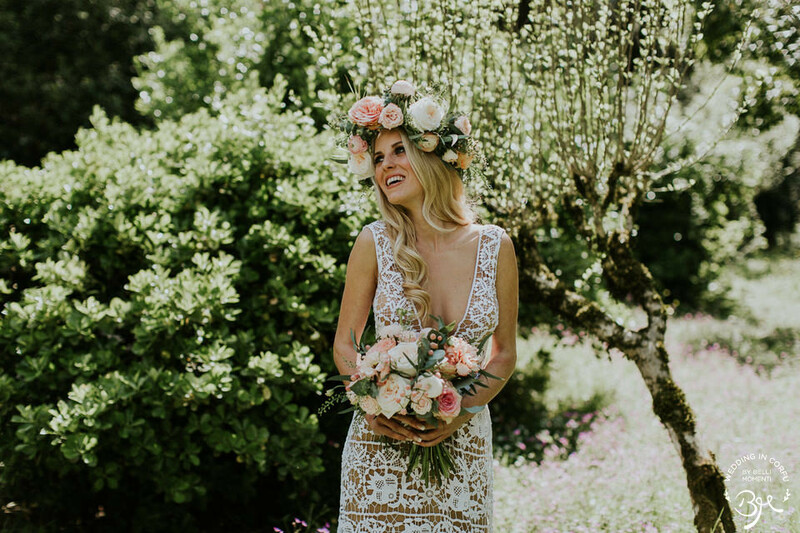 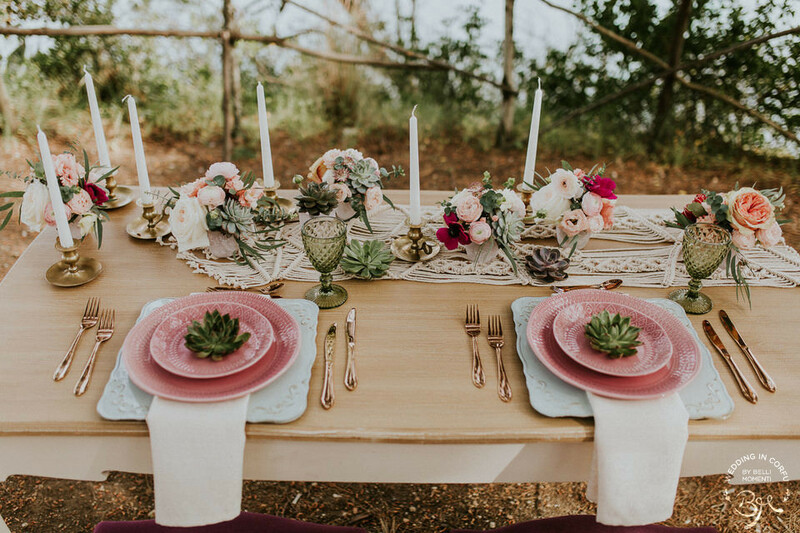 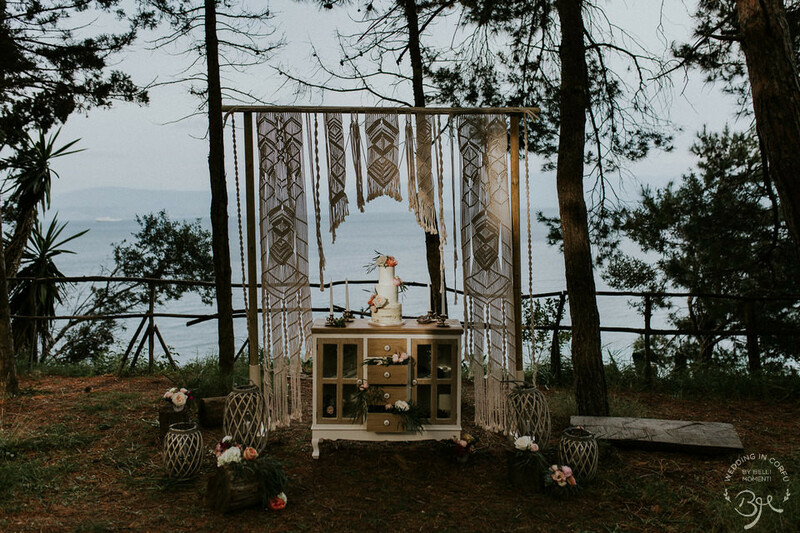 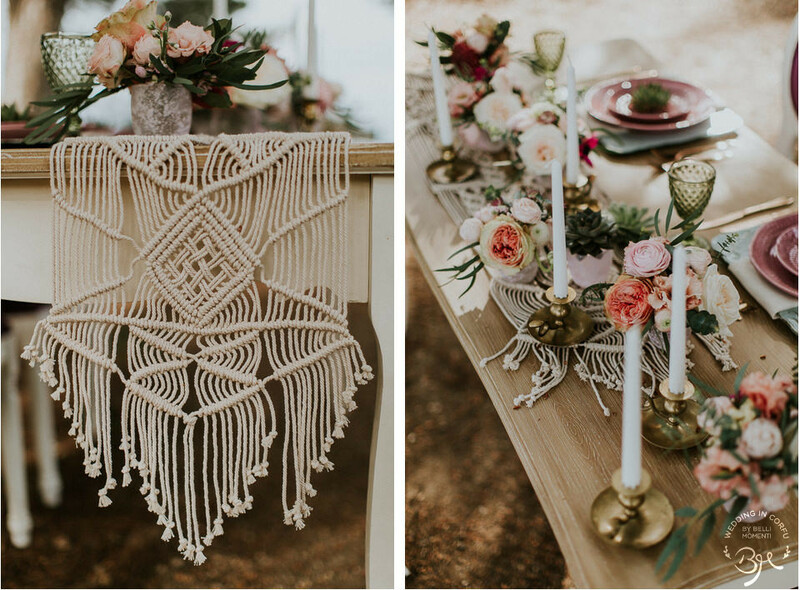 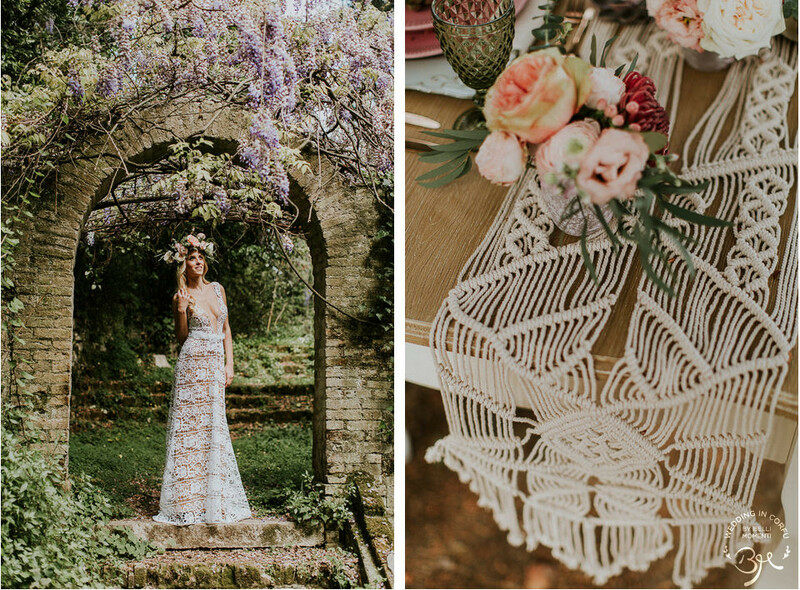 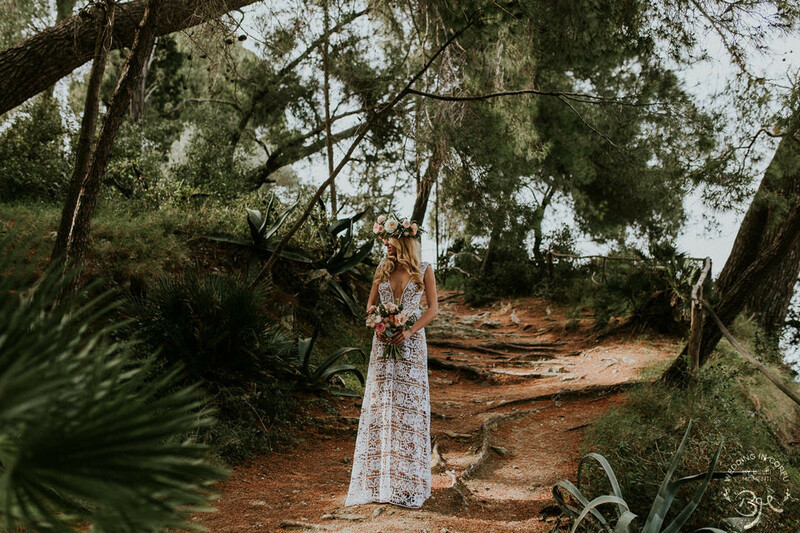 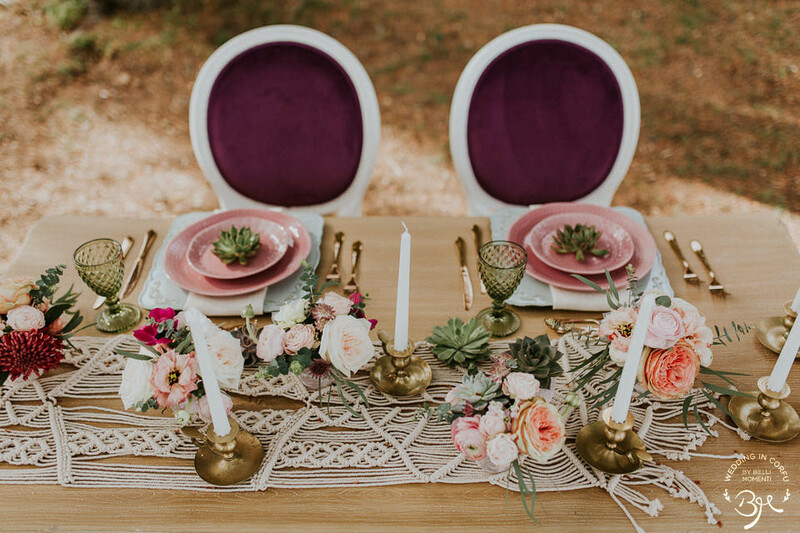 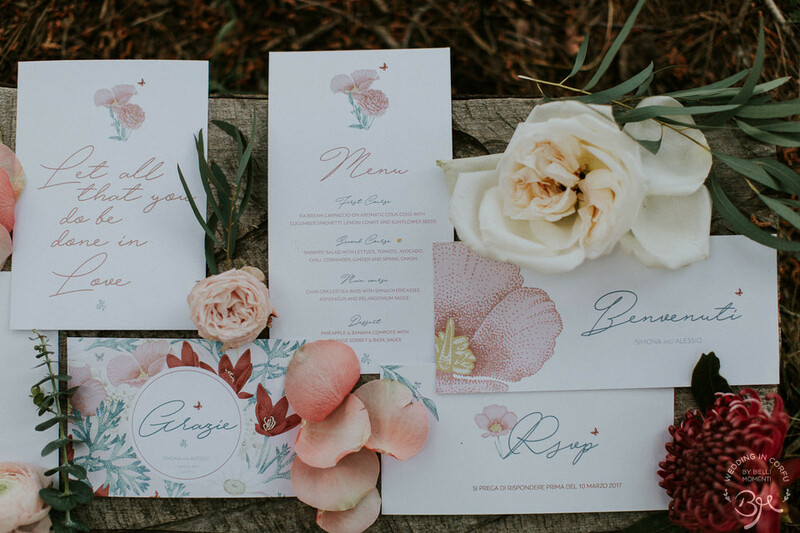 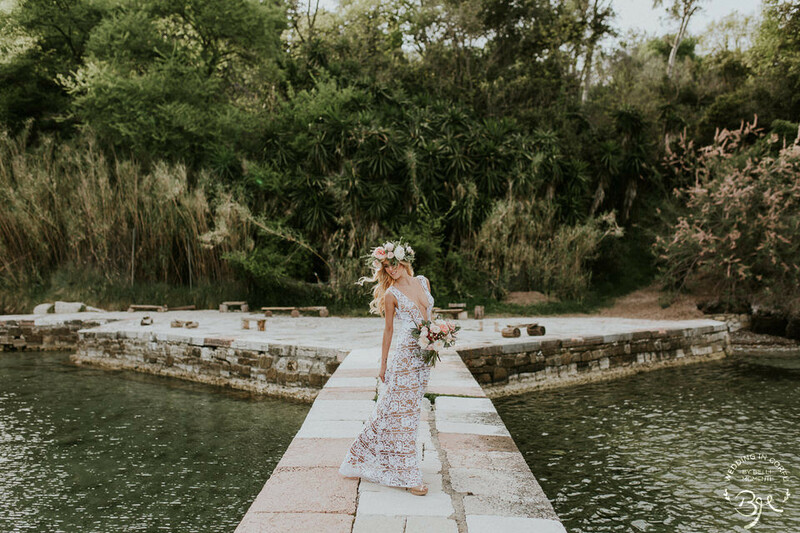 But, how about a Bohemian wedding? 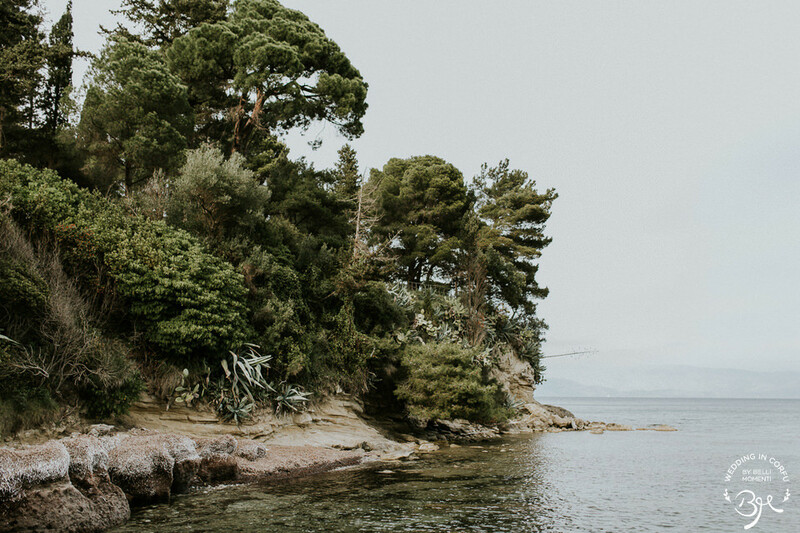 Could it be taken place on a such a Cosmopolitan island as Corfu it is? 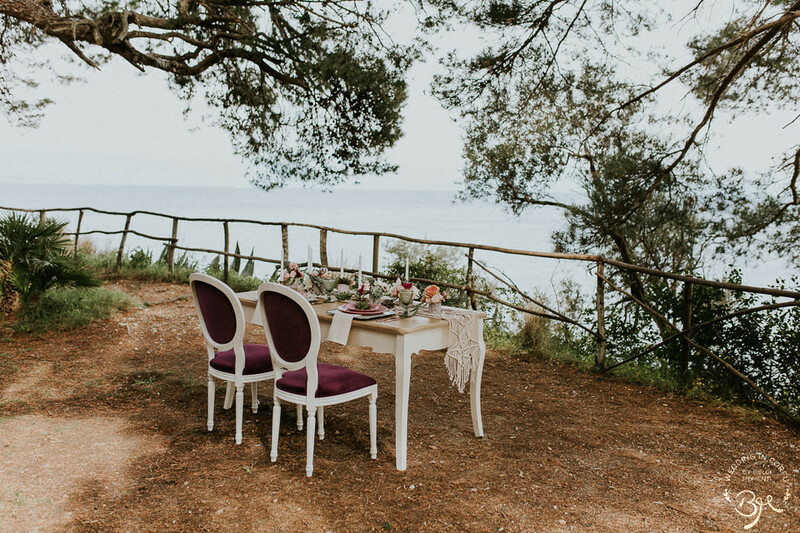 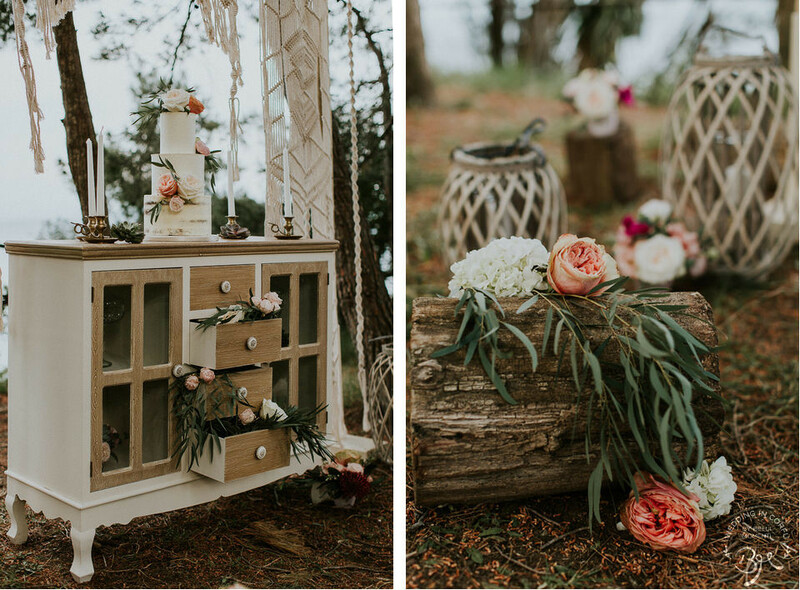 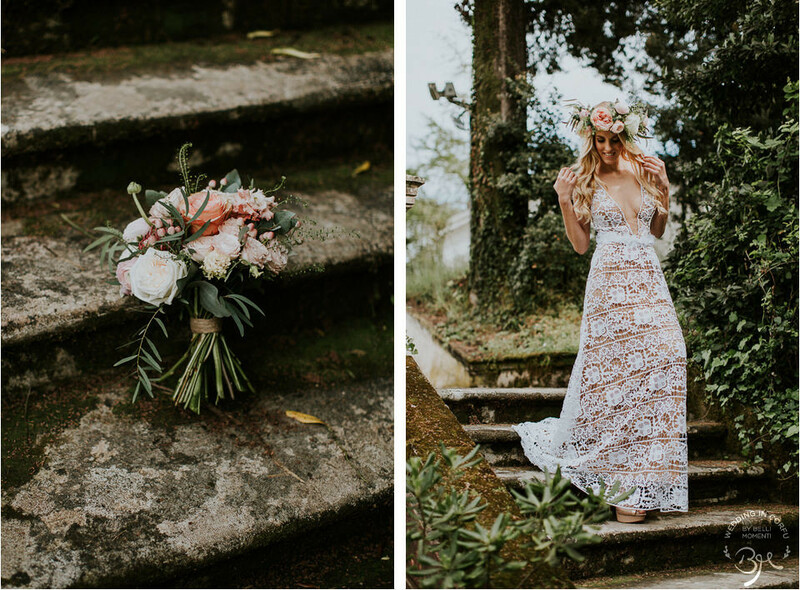 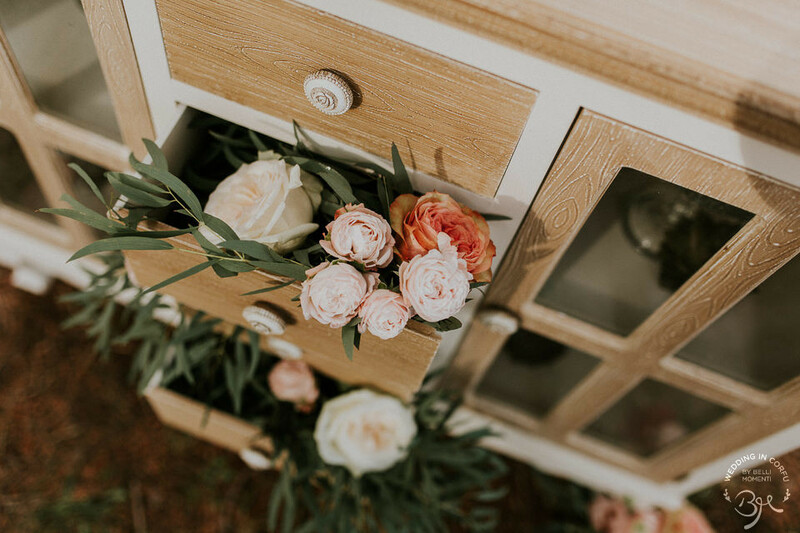 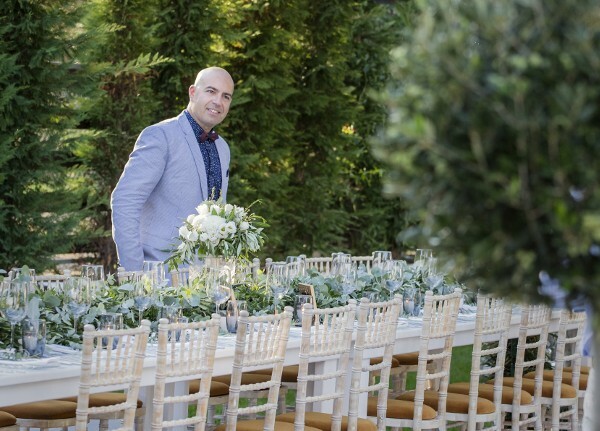 When we took the decision of a Styled Shooting, that was exactly got in our mind! 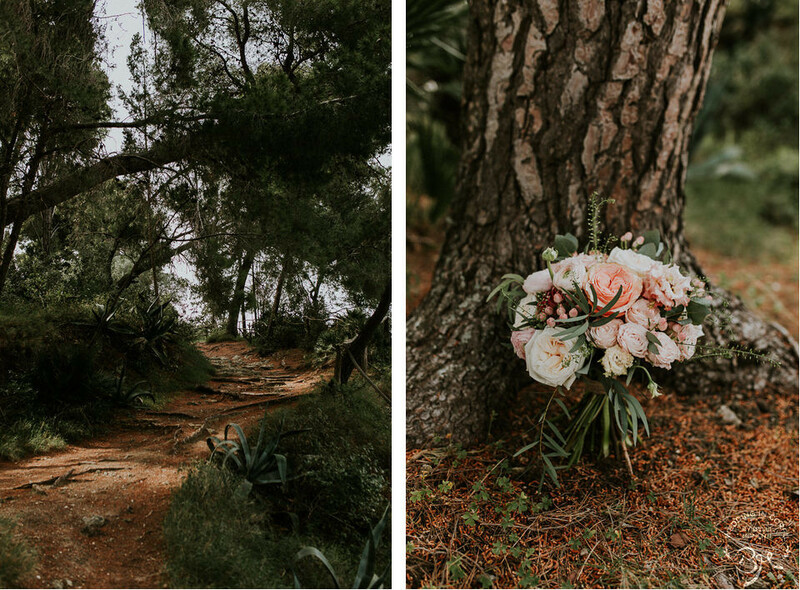 It would be a pleasant challenge, in order to showcase the “wild beauty” of the Cosmopolitan island of Corfu, which is present at each route from one end of the island to the other, and although it fascinates its guests, it has not been shown in particular. 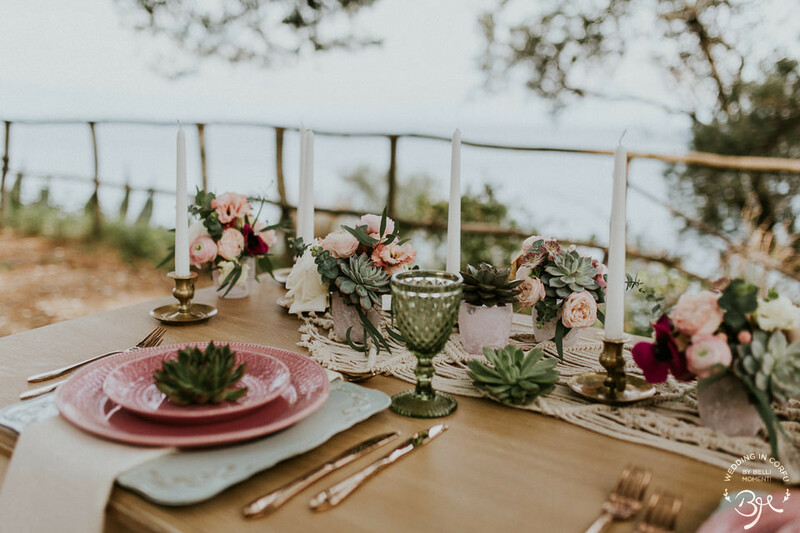 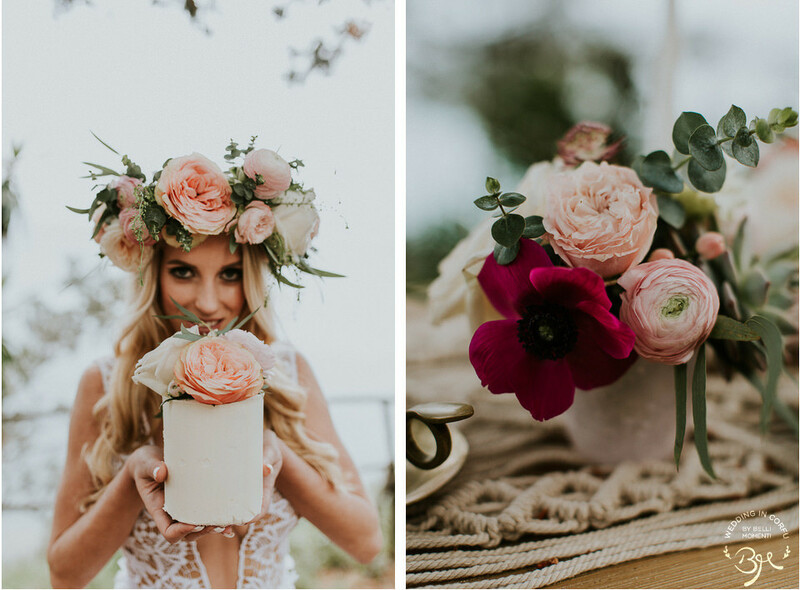 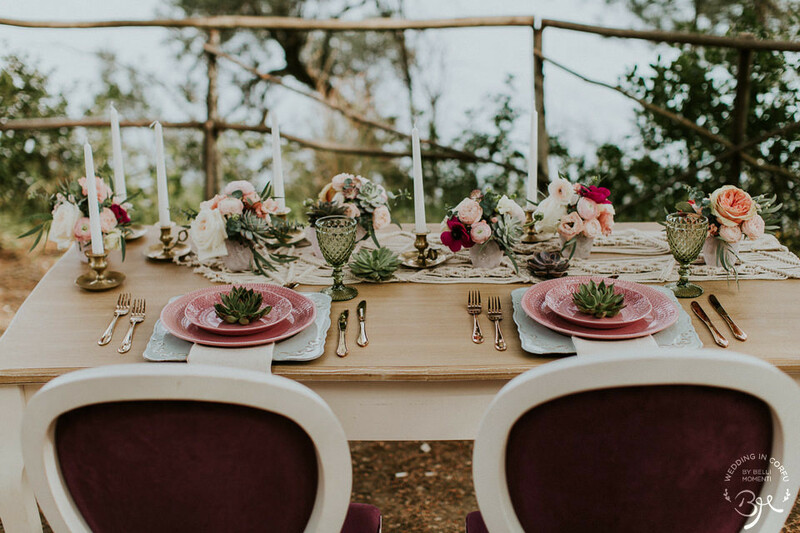 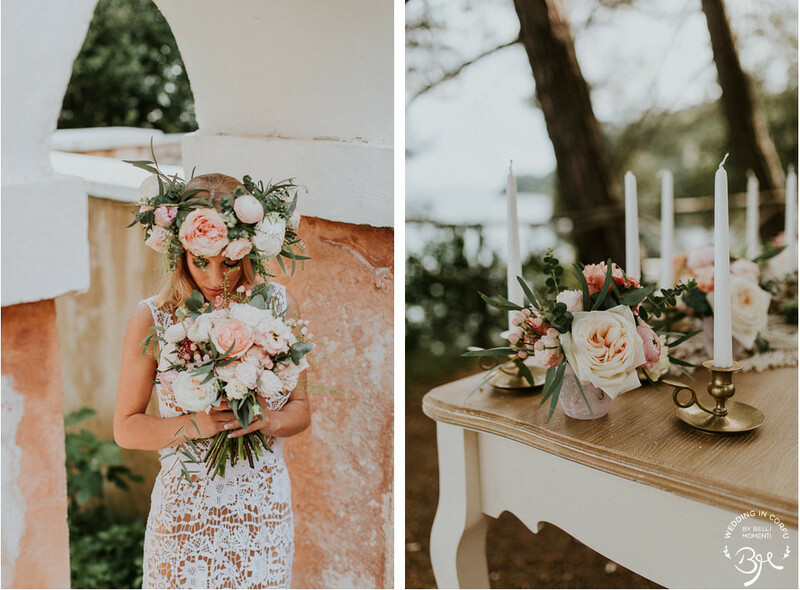 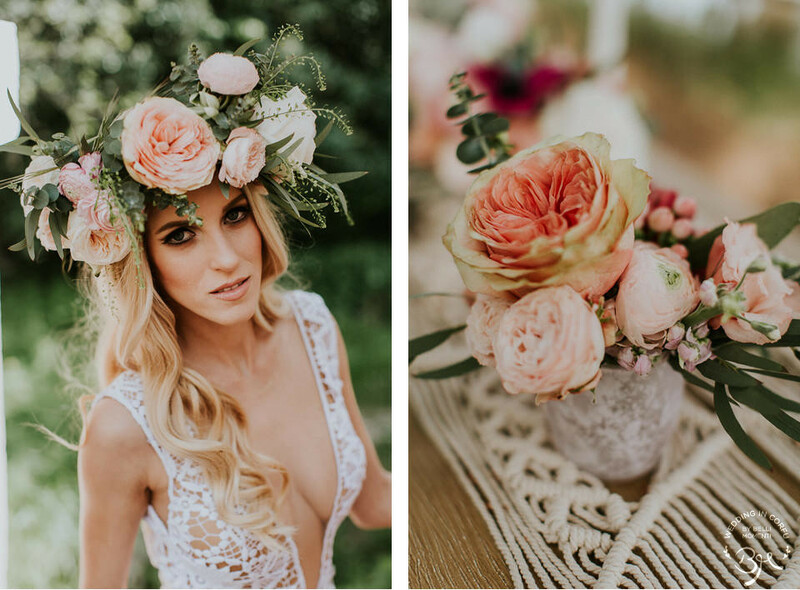 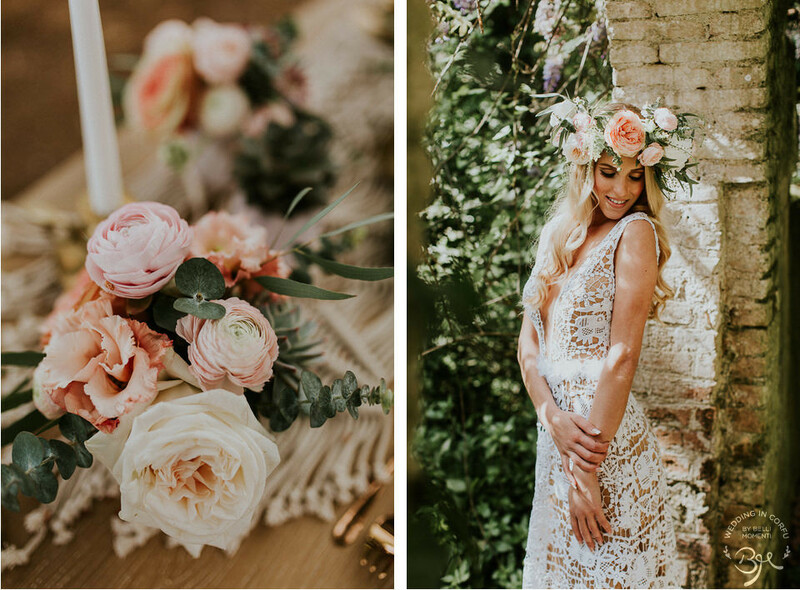 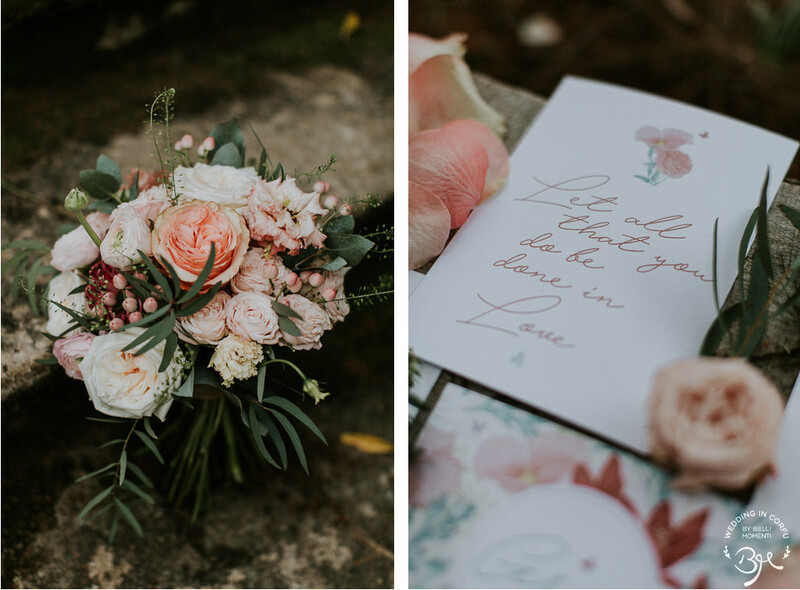 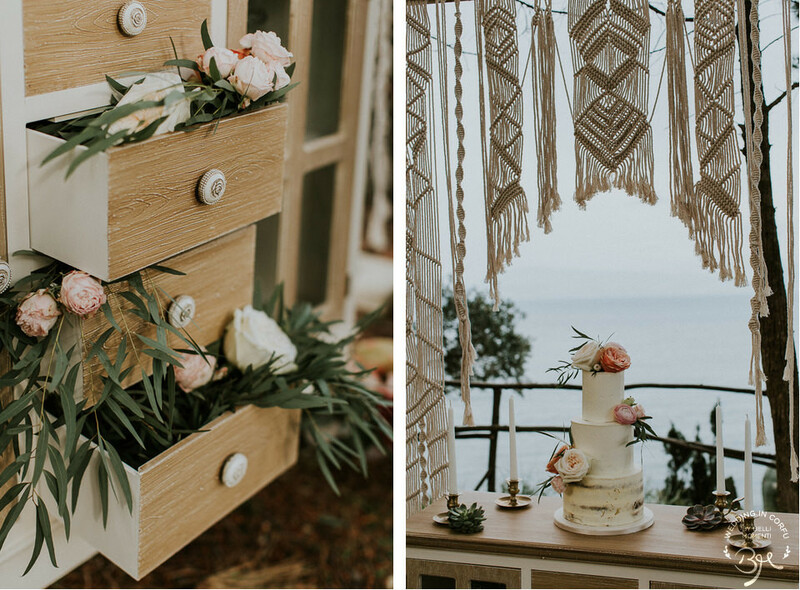 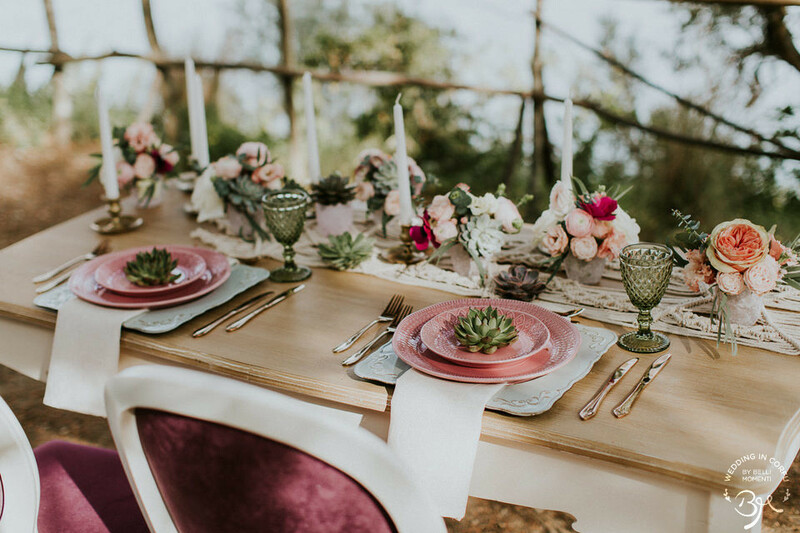 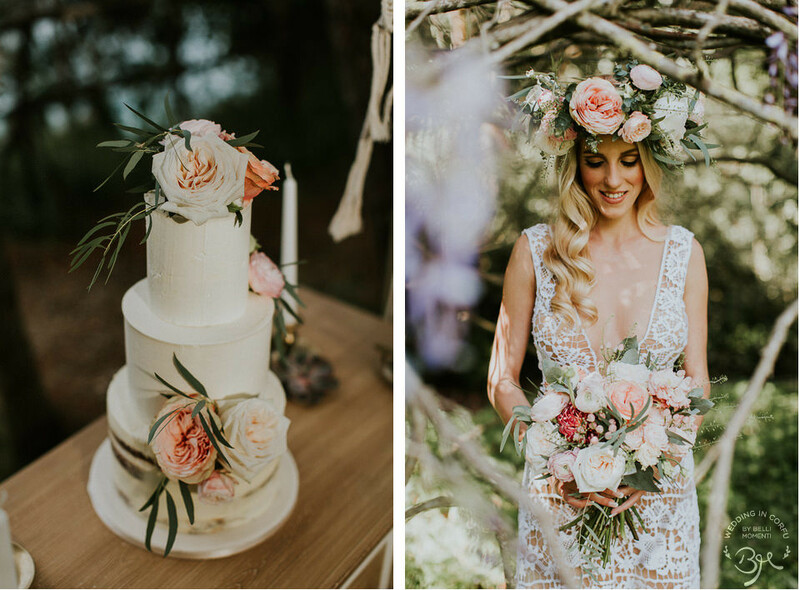 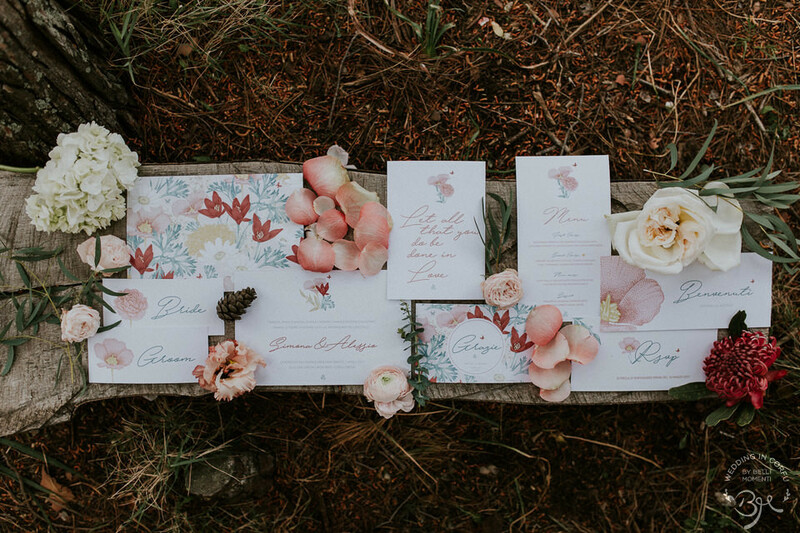 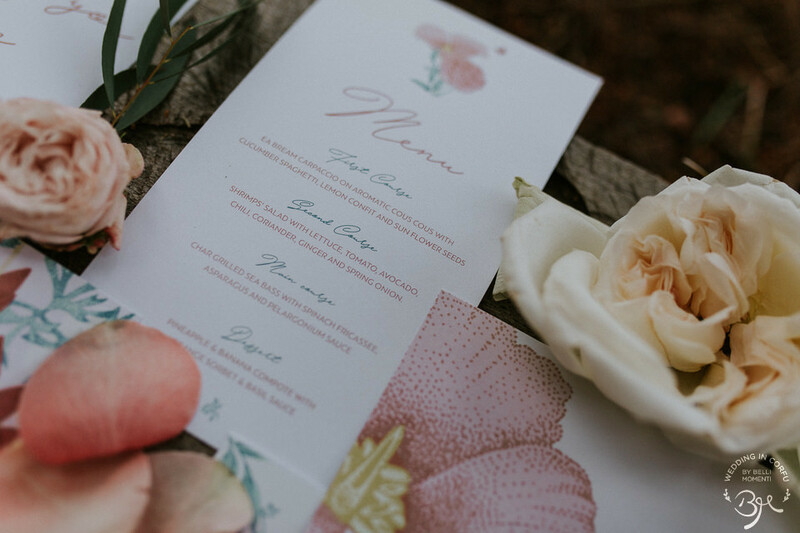 So, along with my valuable collaborators, we decided to “work” in a Boho style which from the wedding gown, the flowers, the set-up, to the stationery and the cake would be perfectly combined with this particular environment.